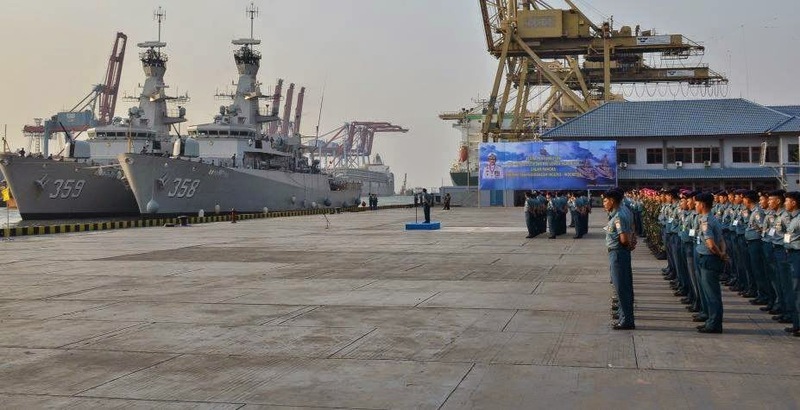 JAKARTA, -- The Indonesian Navy (Tentara Nasional Indonesia - Angkatan Laut, or TNI-AL) has banned reporters from covering the arrival of its final two Bung Tomo-class corvettes due to "political sensitivities", according to reports carried by Indonesian media. The vessels, KRI John Lie (358) and KRI Usman Harun (359), arrived at the port city of Belawan in North Sumatra on 20 September after sailing 9,700 n miles home from the United Kingdom. KRI John Lie-358 and KRI Usman Harun-359 just arrived in Jakarta.